Dr. Albritton received his medical degree from the Medical College of Georgia and completed his residency in family practice at Memorial Medical Center in Savannah. He is a member of the American Academy of Family Physicians and the Georgia Academy of Family Physicians. Dr. Albritton is certified by, and is a diplomate of, the American Board of Family Practice. NGPG Oakwood is a family medicine practice providing routine and preventive health evaluations, immunizations, EKG and physicals for patients age 1 and older. NGPG Oakwood is located at 3931 Mundy Mill Road, Suite A, in Oakwood. The practice is open from 8:30 a.m. to 5 p.m. Monday through Friday, and same-day appointments are available. 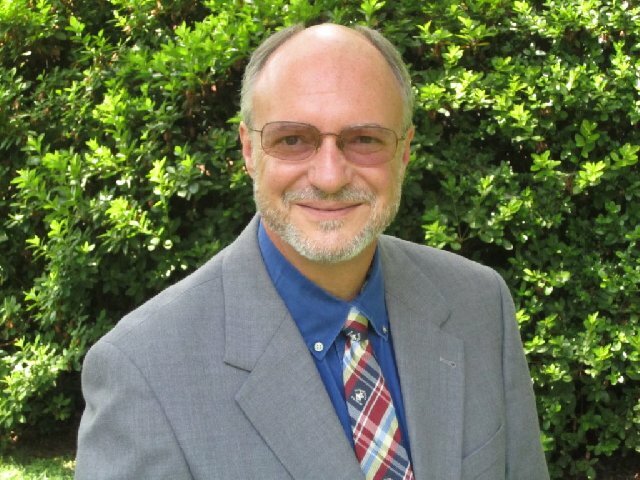 Get to know Dr. Albritton before you need him; schedule a free meet and greet appointment with him by calling our office at 770-503-1481. Visit www.ngpg.org/oakwood for more information. NGPG Oakwood is an affiliate of Northeast Georgia Health System.